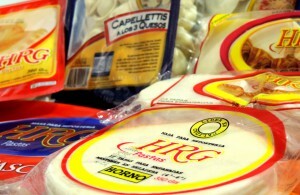 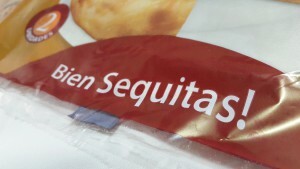 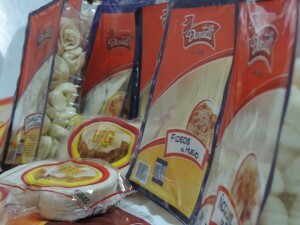 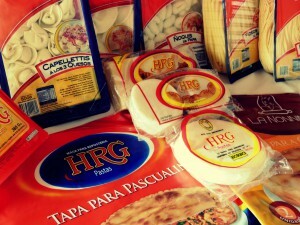 Tapas | Dantelli Pastas S. A.
HRG line: the average traditional pastry, suitable for literally any filler, resulting in a tasty and easy cooking dough. 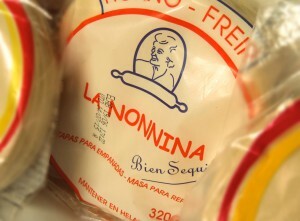 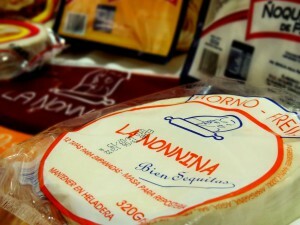 Line the Noninna: popularly called “Creole Mass”, being a drier dough, is extremely friendly and very juicy fillings for stuffed vegetables or who want some calories less in mass. 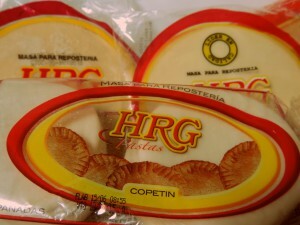 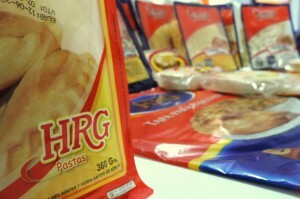 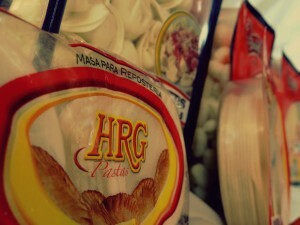 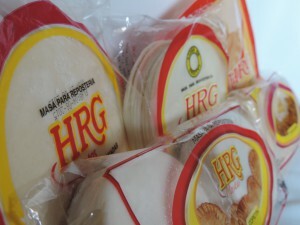 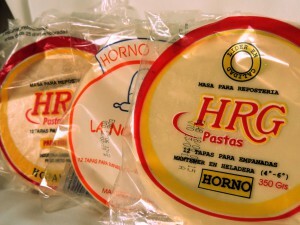 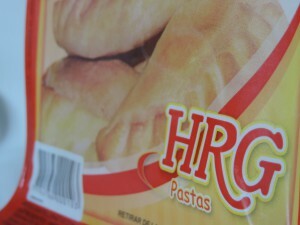 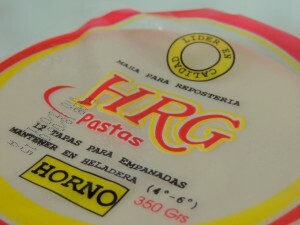 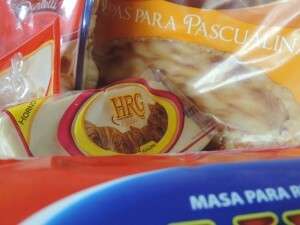 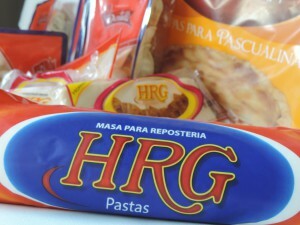 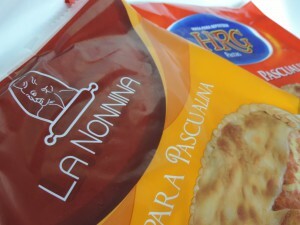 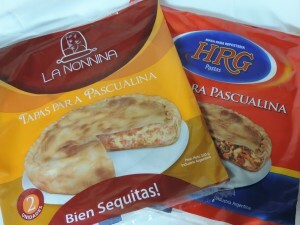 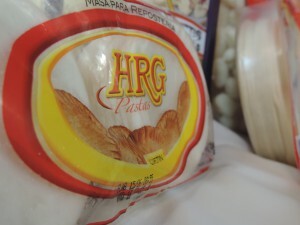 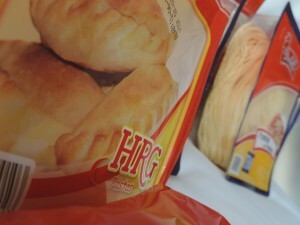 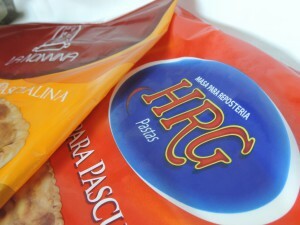 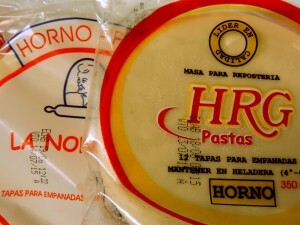 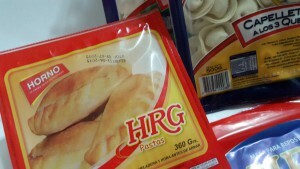 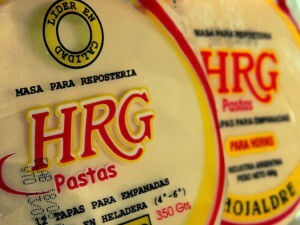 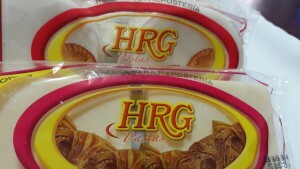 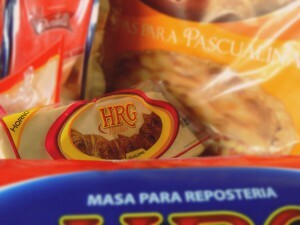 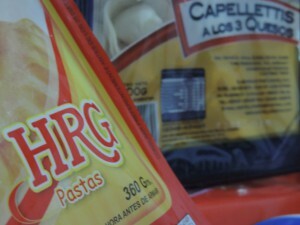 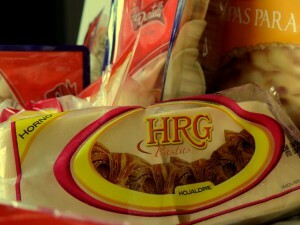 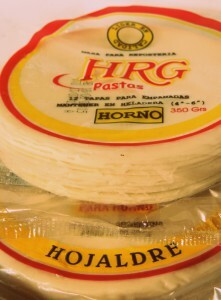 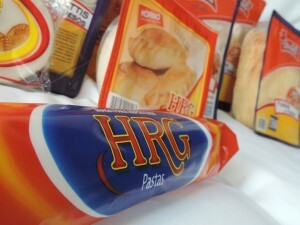 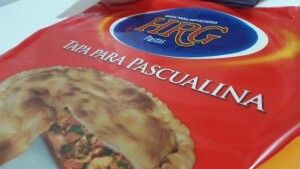 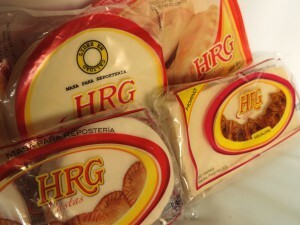 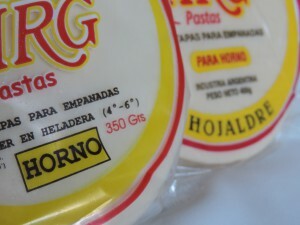 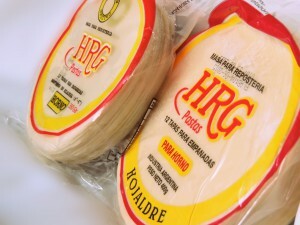 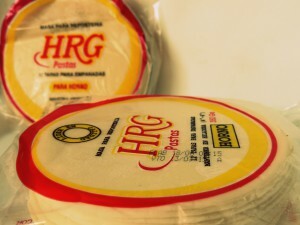 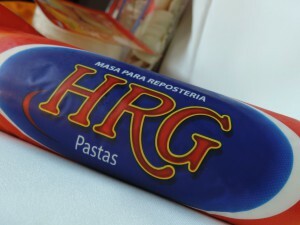 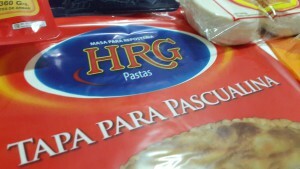 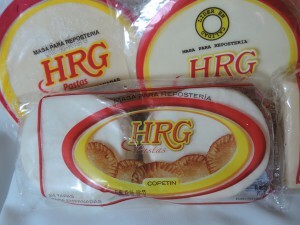 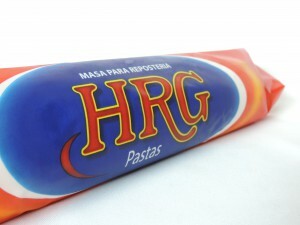 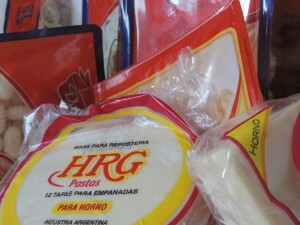 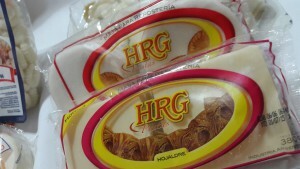 Linea H.R.G. 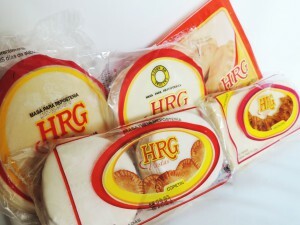 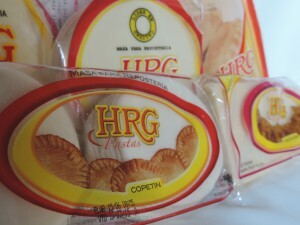 pastry: made with margarine and a careful process for the best puff, you suitable for the most varied recipes sweet pastries.